We know that vacations are meant to be relaxing, but all the planning and packing can get kinda stressful, especially for mom!! 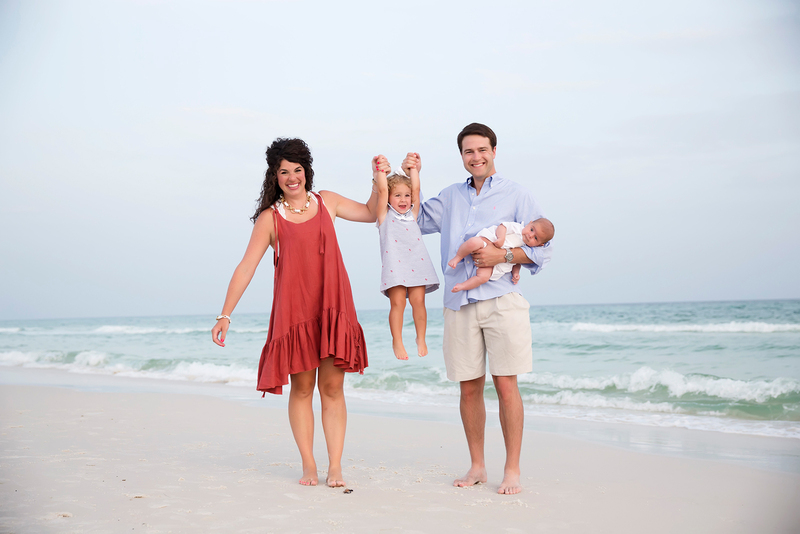 And mom probably wants to get a great family photo while we’re all together too. Cue the stress and eye rolls. 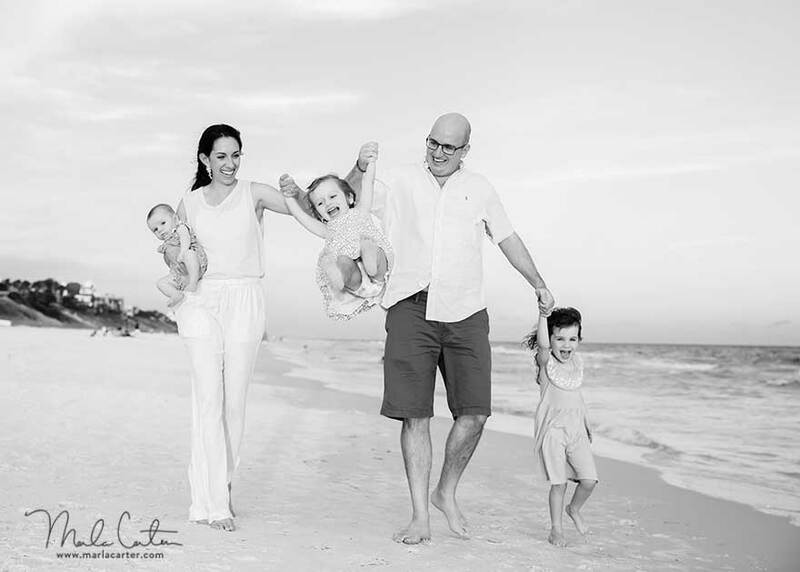 Let us ease your mind with a few tips to make your family photoshoot less intimidating. First of all, know that this is gonna be fun! Even dad will be surprised how much he enjoys it! And we are not above encouraging a pre-game cocktail or even a bottle of bubbly on the beach! Each person should dress in a way that represents who they are. Don’t wear a new outfit that doesn’t fit, or something formal just because you feel obligated to wear it. It’s important for everyone to look coordinated and cleaned up, but also to feel comfortable. So wash that favorite shirt, dress, pair of slacks and have it ready the day before the photo shoot. 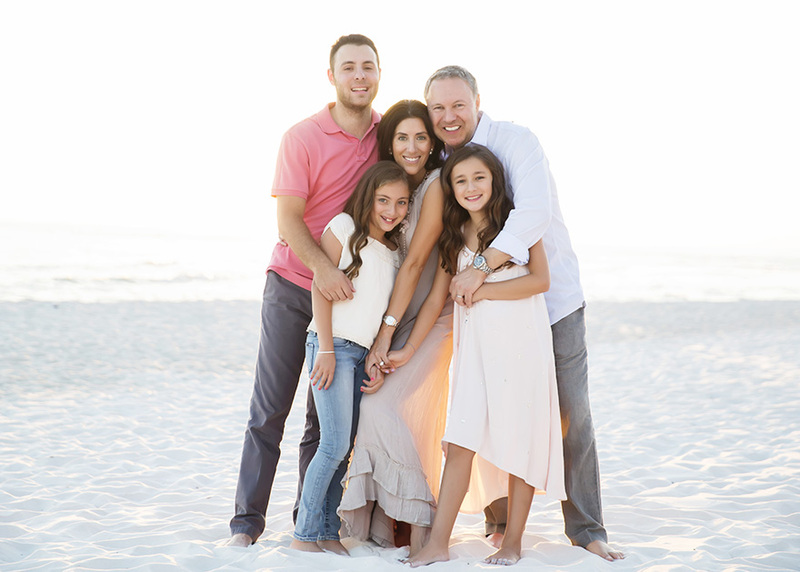 Check out our detailed guide for WHAT TO WEAR in your next family photo. The kids are going to get sandy. Its definitely gonna happen and we actually encourage it! It makes for great photos. 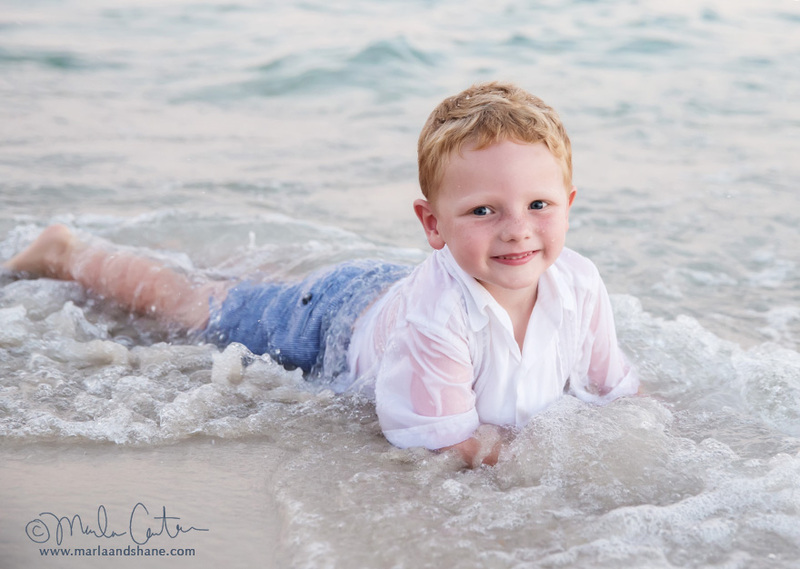 At the end of our photo session, kids might even get wet! Some kids love it, some kids have no desire to splash in the water! Our photographers like to roll with what they give us, so be ready with a towel and a change of clothes if you have plans after the shoot. Did we mention, be prepared to have FUN?! Because when you’re having fun you smile, your body language exudes personality, your dimples show, your hair looks great, your true spark shines. 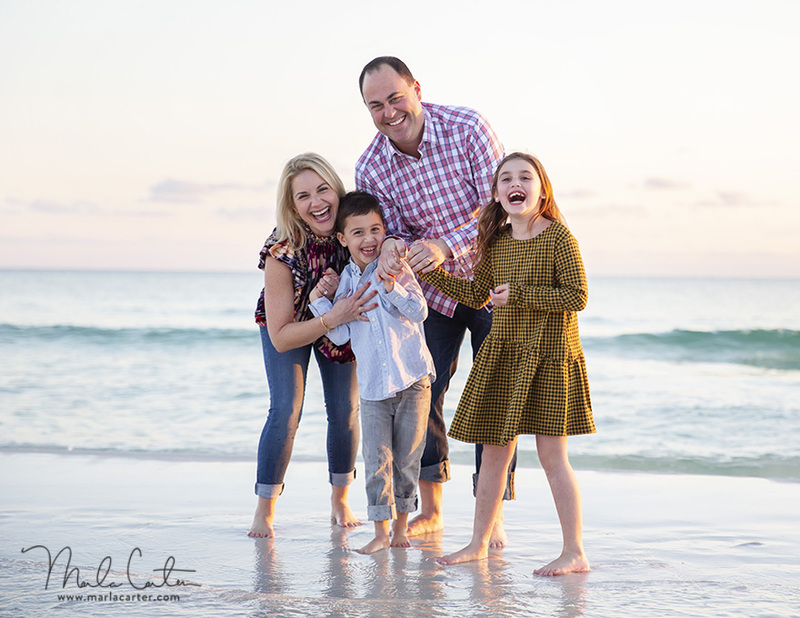 Fun is really the number one key ingredient to great family photos! 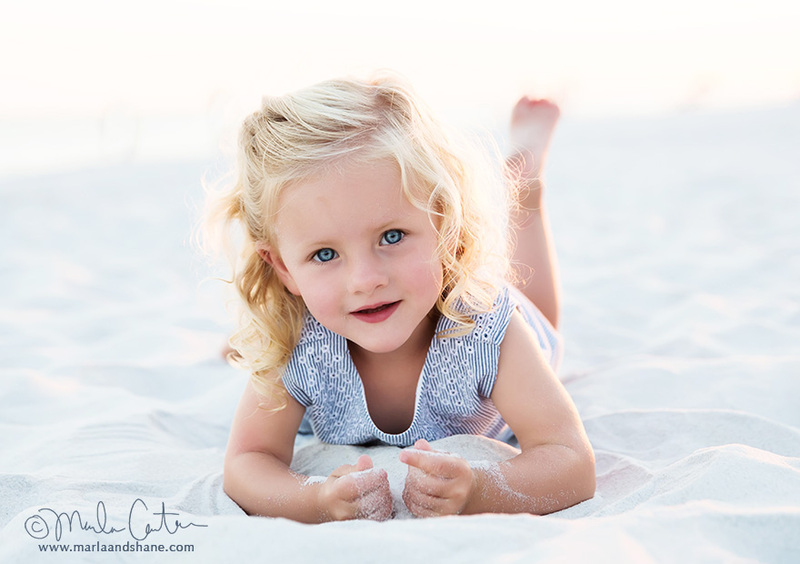 See how we capture the fun in our beautiful vacation photos, kids photos, vow renewals, and commercial photos along 30A and in Rosemary Beach.